A microchip is a tiny chip, roughly the size of a rice-grain, that is implanted into the pet. Each microchip is associated with a unique set of the identification number. This set of ID number can contain all amounts or mix of letters and numbers. The chip uses radio frequency identification (RFID) technology so that when a scanner passes over it, it gets enough power from the scanner to transmit the microchip’s ID number. Upon implanting the microchip, the chip’s ID number is registered along with the owner’s information. 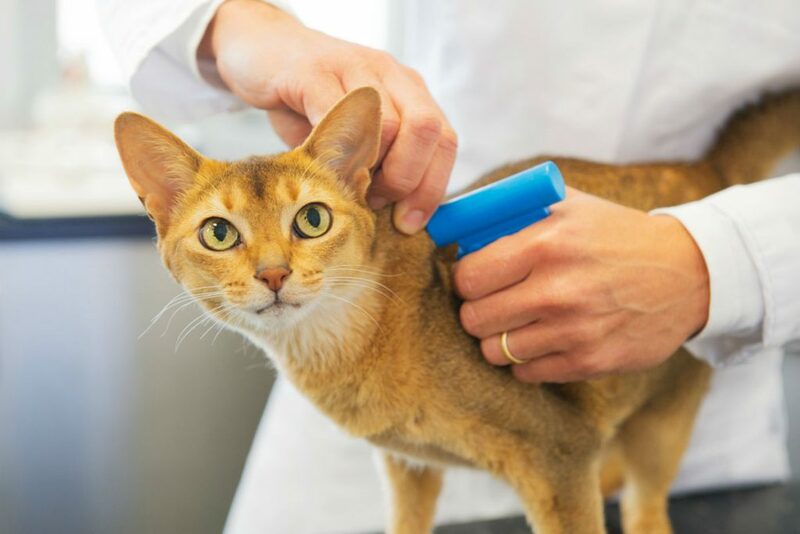 When a lost pet is brought into a shelter or clinic, they are scanned to see if they are microchipped. Should a chip be located, the Lost Pet Recovery Services are contacted to bring up the details of the pet and owners within the registry. With this information, we can reach the owners and reunite them. One common misconception that people have about the microchip, is that they confuse it with a GPS tracker. 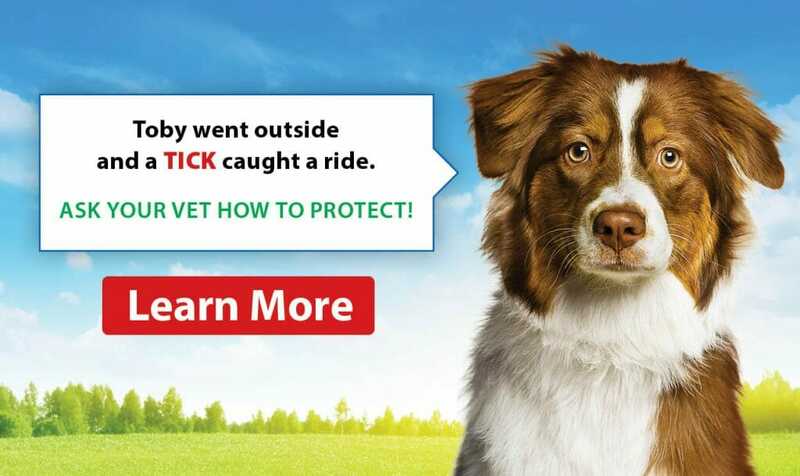 A microchip does not provide real-time tracking of the pet’s location in real time. The microchip is a permanent identification system and does not have any moving parts or require a power source. 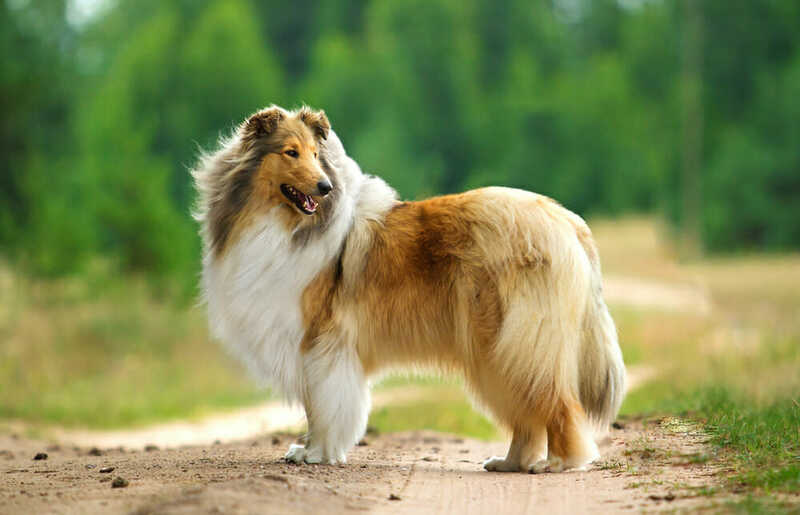 If you are interested in getting a GPS tracker for your pet, which can be beneficial for high flight-risk pets, you can check out Tractive. Although your pet may be outfitted with collars and tags, these can still have the chance to break off or the pet slipping out. As a microchip does not need to be charged and stays in your pet, it is a permanent way to identify your pet during their lifespan. The procedure to implant the chip is quick and is similar to vaccinating your pet, but with a slightly bigger needle. Microchips are not only available for dogs but can also be considered for your cat, especially if they are an outdoor cat. If you have any questions or would like to book an appointment to have your pet microchipped, give us a call at 416-752- 5114, and we would be happy to assist you.